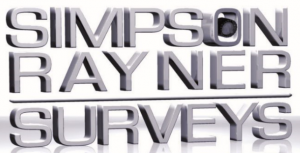 Simpson Rayner Surveys offers a full range of surveying services to assist our clients who are undertaking small subdivisions right through to more seasoned developers. Our surveyors are professional and thorough in what they do. We have years of experience and know how to get the job done, without wasting time. Civil Setout for Subdivisional Estates, Bridge Construction, Arterial Roadwork and Trunk Utility Installation. Take advantage of our vast experience and resources, and inquire as to how we may tailor our services to your individual requirements.